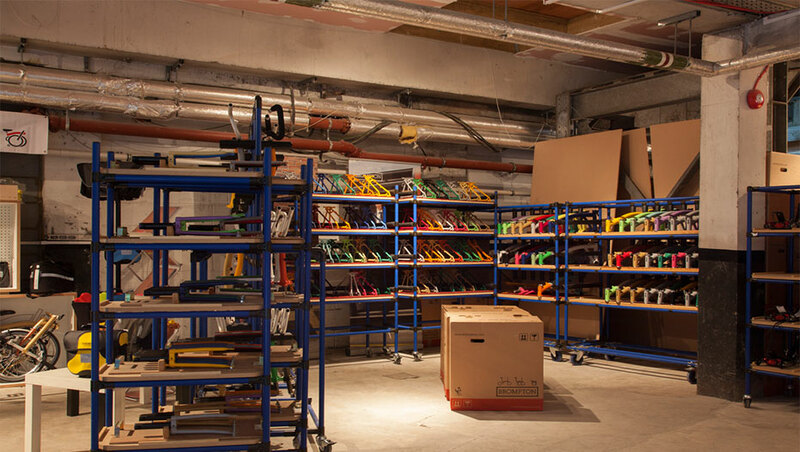 All Bromptons are designed and built in our factory in West London, England. Brompton is one of only two major frame manufacturers still based in the UK, and we have been in full production since 1988. 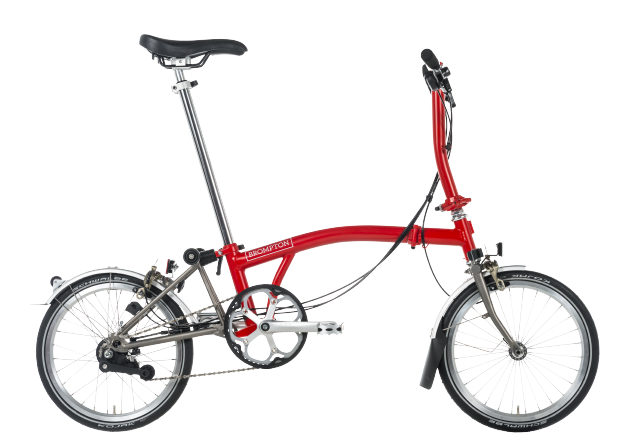 Brompton bikes have been sold through dealers around the world for over 25 years. We have a large internal team who are here to support dealers with enquiries and orders. We also have a new online ordering tool which makes helping customers choose their set up and then placing orders incredibly easy. We pride ourselves on forming long lasting relationships with consumers by investing in our dealer network. As our bikes are built to last we find that our dealers form great relationships with their customers for additional upgrades and servicing. We are always on the look out for dealers who share our vision. 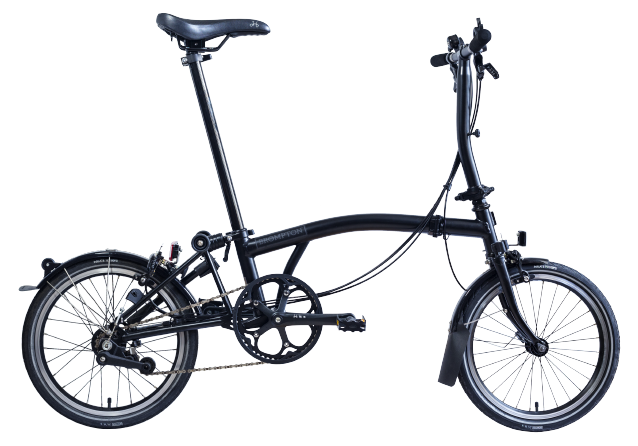 There are many different options available when configuring a Brompton for a customer. 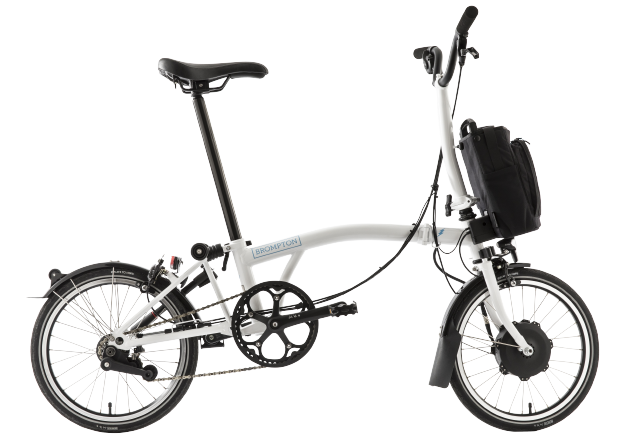 We provide a wide range of accessories and spares to help keep Brompton owners on the road. 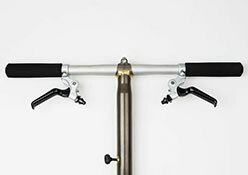 These include on-bike products such as luggage, saddle upgrades and coloured parts.